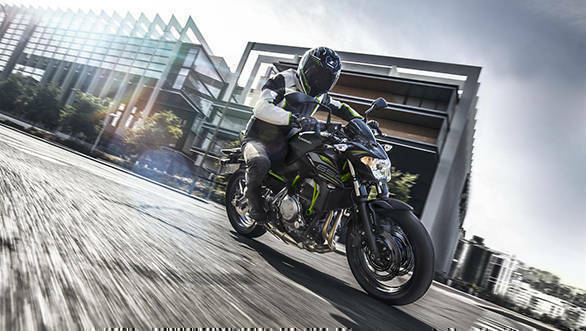 India Kawasaki Motors (IKM) has just launched the 2019 Kawasaki Z650 in India at a price of Rs 5.29 lakh (ex-showroom, Delhi). Earlier today, IKM had launched the Z900 at the same price as its predecessor at Rs 7.68 lakh. 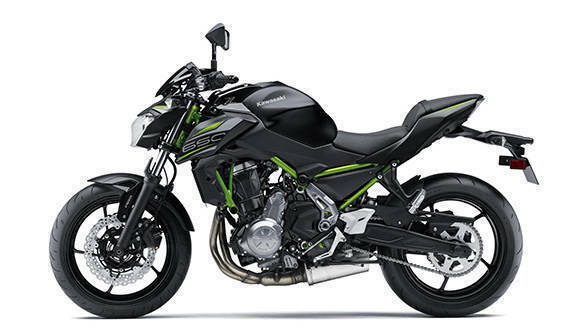 The 2019 Z650 receives new graphics, while retaining the same styling as the previous model. 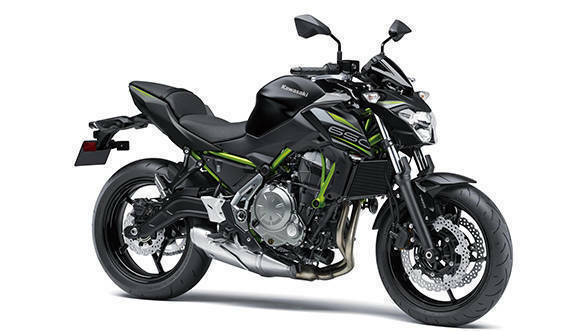 The Z650 was launched in India as the replacement for the Kawasaki ER-6N in 2017. The new Z650 follows Kawasaki's Sugomi design philosophy, which gives it more aggressive and sharper lines over its predecessor. The engine and other mechanical bits also remain unchanged. The 2019 Z650 is powered by the same 649cc liquid-cooled parallel twin engine with DOHC and 8 valves. This engine outputs 68PS and 66Nm. Its chassis weighs only 15kg, giving it a near 20-kg advantage over the ER-6N. The 2019 Z650 will be available in metallic flat spark black/metallic spark black colour option. IKM MD Yutaka Yamashita said, After Versys 650 and Z900, we are now introducing the MY2019 Z650 as it is one of our best versatile bikes. It is commendable for long tours, useful in traffic and good on the track also."